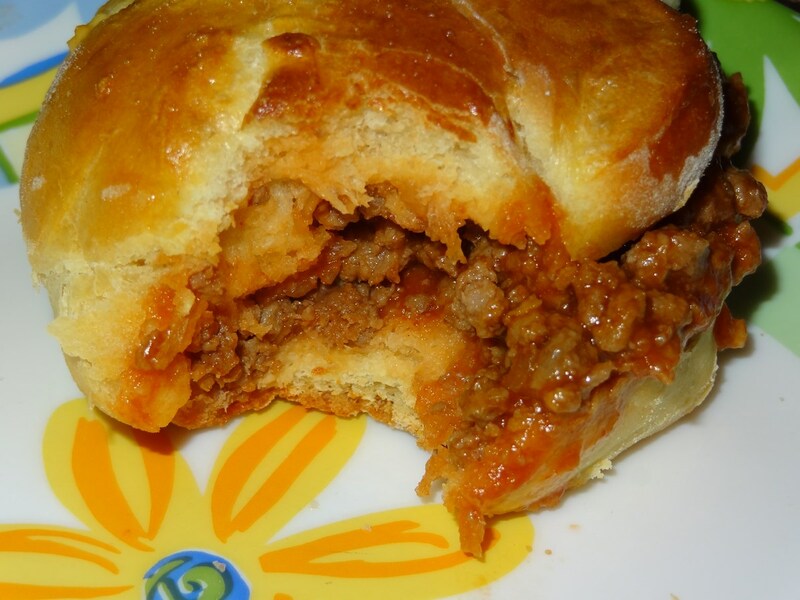 This hamburger bun is light in texture and taste so good. You need to try it. 1. 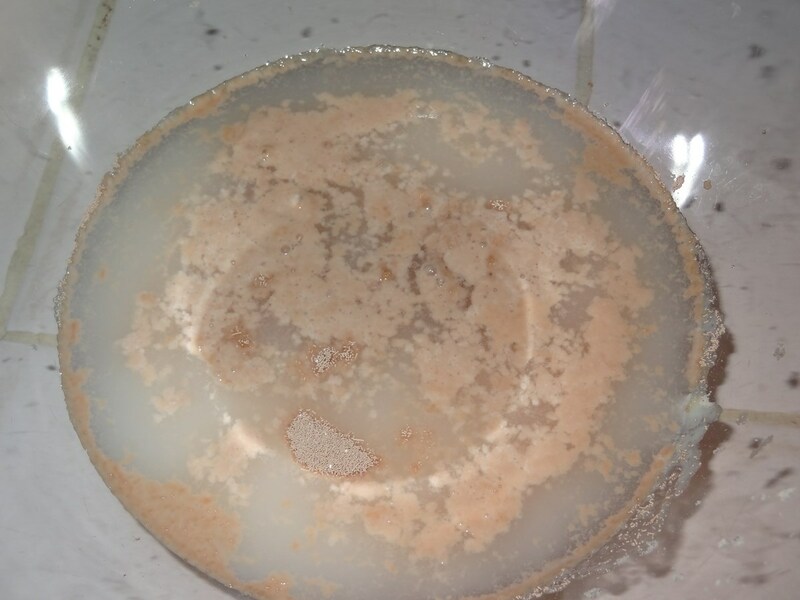 In a glass measuring cup, combine 1 cup warm water, 3 tbsp. milk, yeast and sugar. Let stand until foamy, about 5 minutes. Meanwhile, beat 1 egg. 2. In another bowl, add flour, salt and Butter or oil. Mix the ingredients until the butter is the size of crumbs. 3. 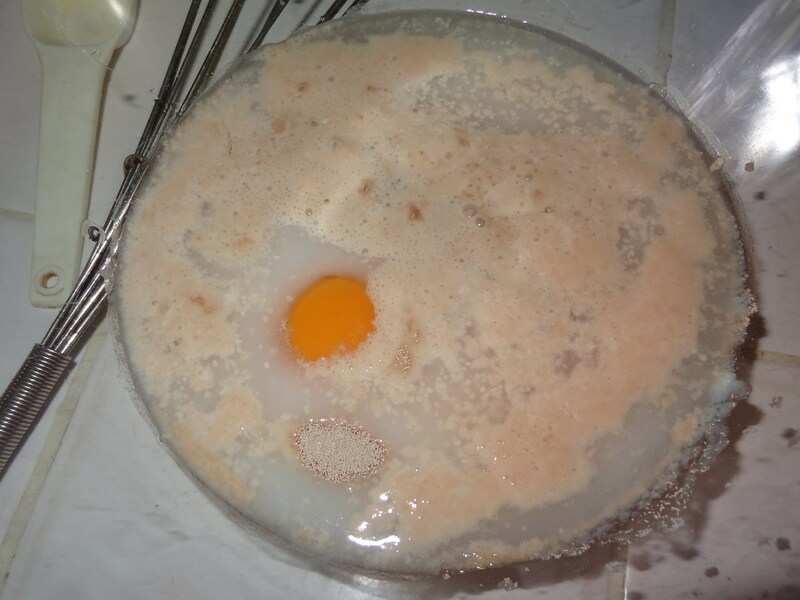 Stir in yeast mixture and beaten egg. 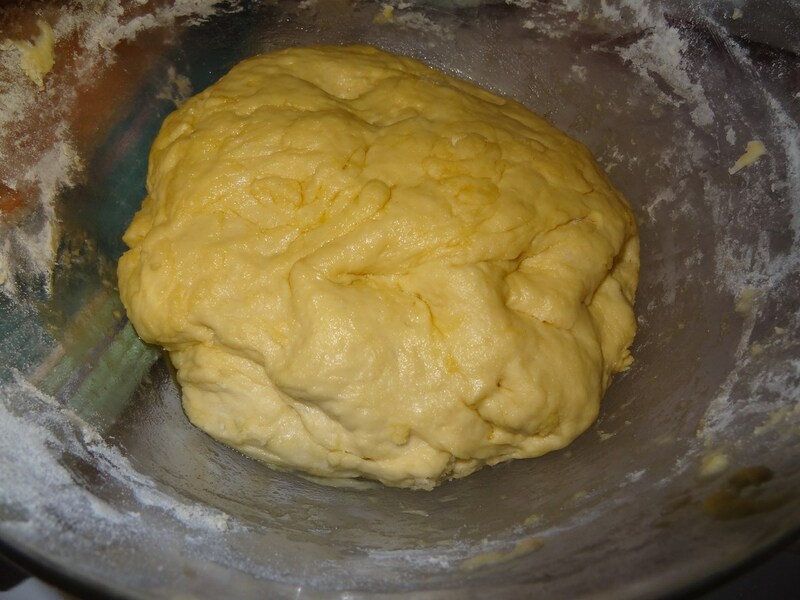 Mix until it is shaped as a dough. 4. Shape the dough into a ball and return it to the bowl (it will be sticky and wet). Cover bowl with a clean, damp kitchen towel and let the dough rise in a warm place until it has doubled in size, 1- 3 hours. In Niger it is very quick. 5. Oil a baking sheet. With a rolling pin, roll the dough a bit. 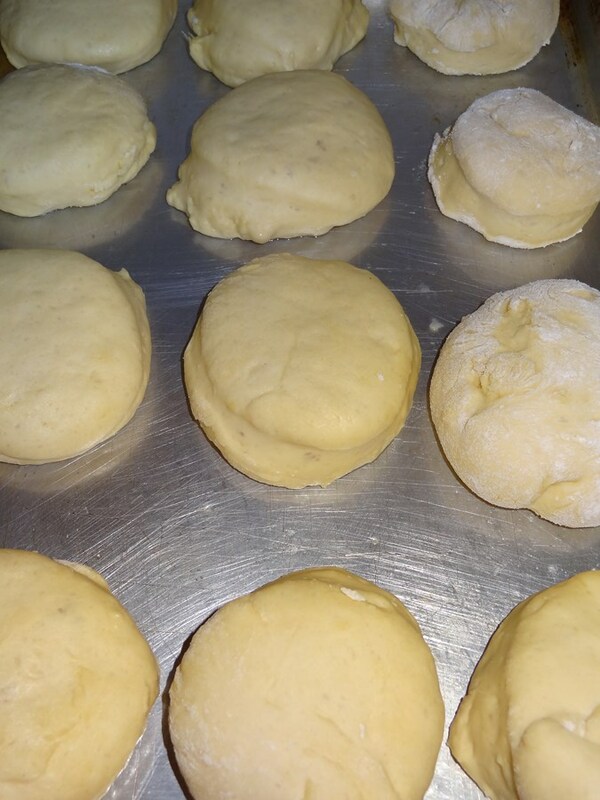 Cut buns with a biscuit cutter. 6. Transfer to the baking sheet, placing them 2 to 3 inches apart. Cover loosely with plastic wrap and let buns rise in a warm place for 1-2 hours, or until puffy and slightly risen. 7. To make the egg wash, beat the remaining egg with a splash of water. 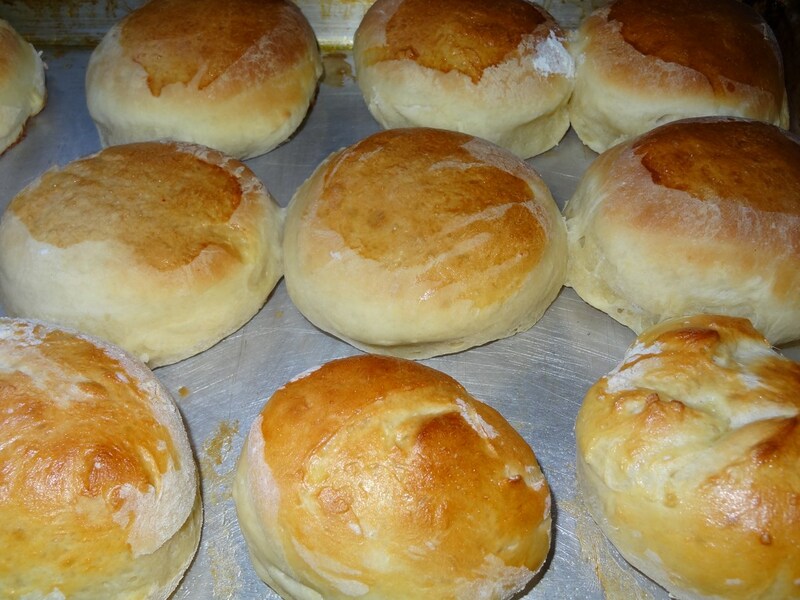 When the buns are finished with the 2nd rise, gently brush each one with egg wash. At this point, you could add sesame seeds to the top of your rolls if desired. 8. Preheat your oven to 400 F. and place a shallow baking pan on the oven floor. Before the dough goes in, add about ½ cup of water to the pan (to create steam). This will help keep the bread nice and moist. Bake for about 15-20 minutes or until golden brown. Transfer to a wire rack to cool completely.